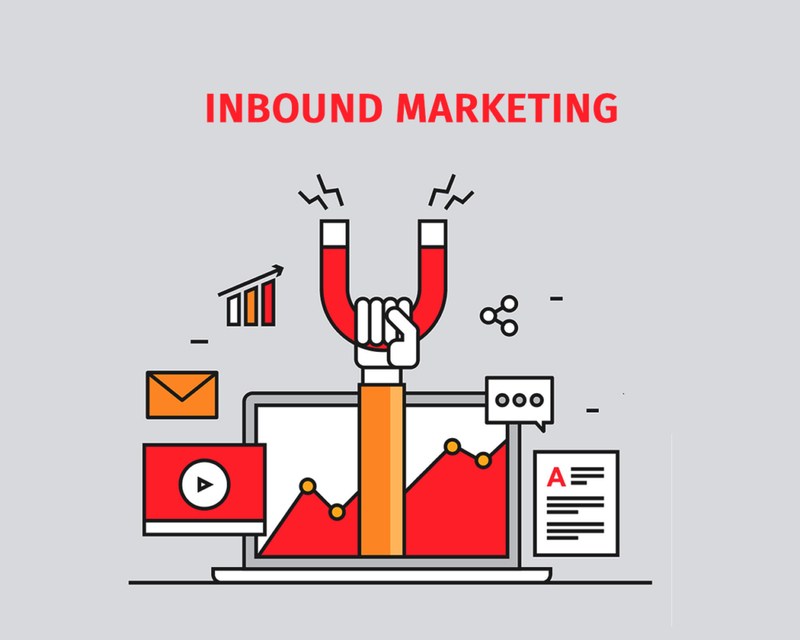 Our inbound marketing process begins by developing a deep understanding of who your potential buyers are and what information they need to see while searching for products or solutions. With that understanding, we create and share valuable content that attracts the right people to your website. To receive the content, web visitors must give their contact information on forms available on the website. When they do so, they become leads. Lead nurturing programs designed specifically to appeal to potential buyers at various stages of the buyer journey cultivate leads through the sales funnel until they are ready for your team to make contact.